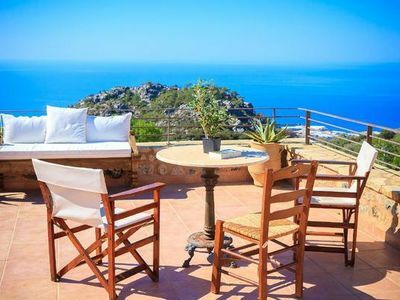 At Metro and beach: Acropolis and city views apartment.Great location! Enjoy your morning coffee looking at an amazing Athens city view and start your daily sightseeing from Ilioupolis metro station just 4' away. 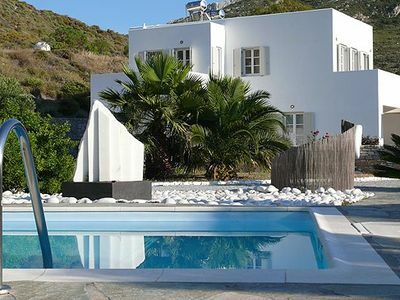 This amazing, safe, quiet and beautiful neighborhood will be your home away from home while in Greece! 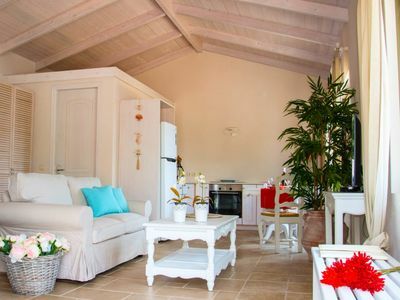 Relax in a quiet area after your daily sightseeing! Don't miss out on this amazingly beautiful listing. 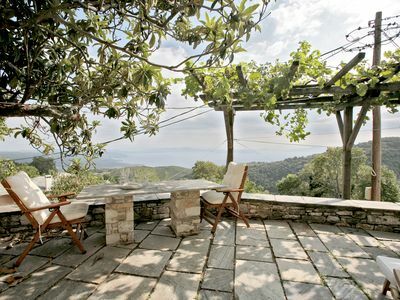 It provides you with everything you need for an unforgettable stay in Athens! 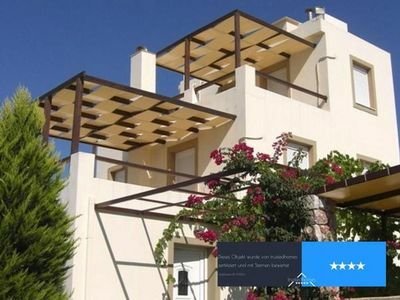 Situated in Agios Dimitrios - Ilioupolis, our apartment is at the South suburbs of Athens. 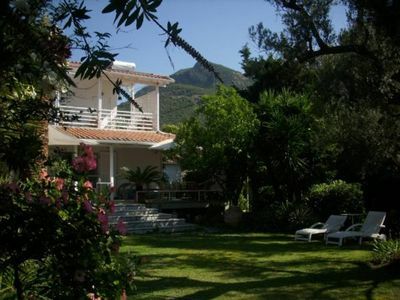 It is 100 meters from the new Ilioupolis Metro Station and 10 min. 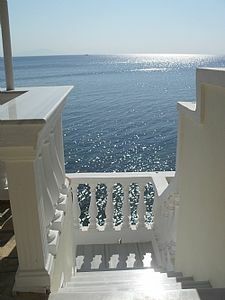 from Alimos and Kalamaki beaches. Our area is a great residential neighborhood,with playgrounds, restaurants and small cafes and it is the perfect location for travelers who wish to be close to the ancient city center and Athens suburbs without compromising their peace and quiet during their stay. An exceptionally nice and safe location for everyone! ALL INCLUSIVE rental fees for utilities such as electricity, water, WiFi access, heating, cleaning, towels, linen and cutlery. 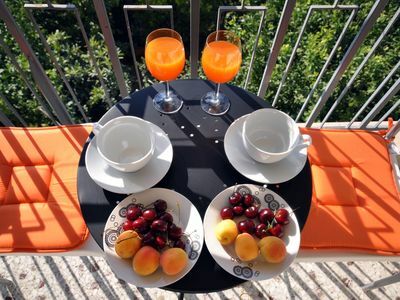 Our apartments are located at a great residential area with views over the city surrounded by a lemon garden and birds chirping under the Greek sun! 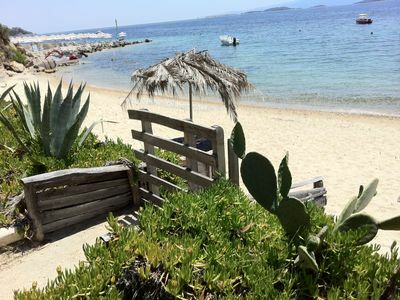 Cosy, clean close to all Athens transportation means, and the beach.. What else do you need for an unforgettable stay? The apartment is sunny, very spacious, has a fully equipped kitchen, a balcony and it can accommodate comfortably up to 3 people. 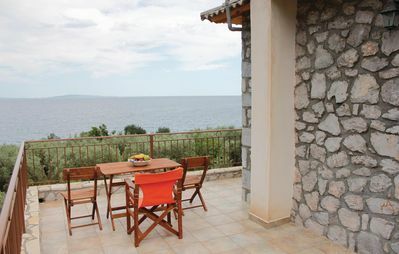 Excellent view of, the Acropolis, free Wi-Fi access we will do our best to ensure you will have an unforgettable stay! 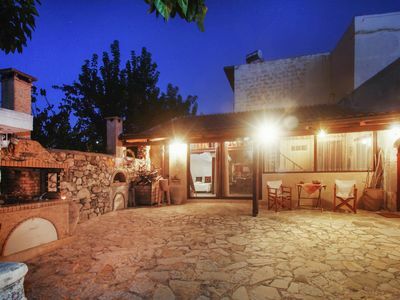 Situated in Agios Dimitrios - Ilioupolis, our apartment is at the South suburbs of Athens. 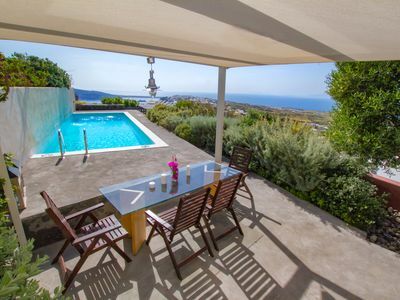 It is 150 meters from the new Ilioupolis metro station and 10 min. 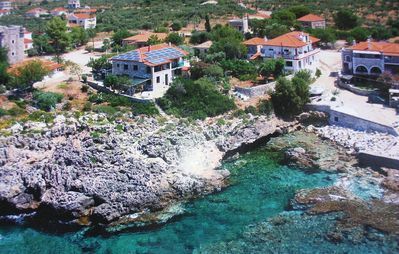 from Alimos and Kalamaki beaches. 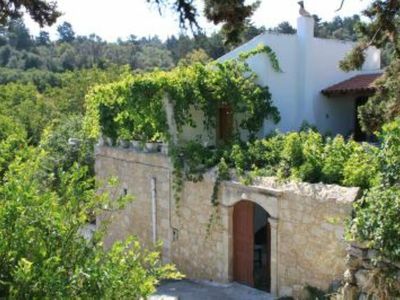 Our area is a great residential neighborhood,with playgrounds, restaurants and small cafes and it is the perfect location for travelers who wish to be close to the ancient city center and Athens without compromising their peace and quiet during their stay. An exceptionally nice and safe location for everyone! 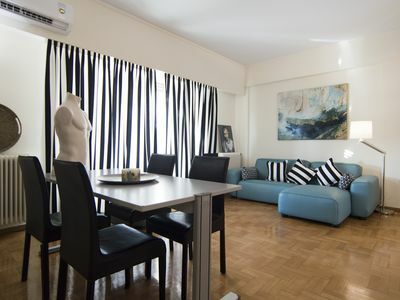 There is great transportation connection to and from the apartment, towards Piraeus port, downtown Athens and the Airport. More than ten (10) bus lines pass by Vouliagmenis Avenue and can lead you wherever you decide to go. The metro station can take you downtown in 12 mins. Very convenient location to start all your sightseeing from. If you need any information or ideas on nearby excursions to Sounio, Delphi etc, feel free to ask me. I will be able to provide you with a custom made itinerary in order to enjoy your day trips around the area. At your arrival you can contact us by mail or by phone and we will meet you outside. Please refrain from ringing any bells since there are other families living in the property and we need to respect their privacy. Once you arrive there will be a folder with all necessary information and the password for WiFi access. Official Documentation is required for verification purposes. I will be there to assist you with any information or requests you might have. There is a surcharge of 20€ or 30€ for big groups on arrivals after 10pm or very early check outs before 7am. Please contact us with your flight times prior to booking. Please inform me on your check out time in order to make the necessary inspection prior to your departure. Upon completion I will return your safety deposit guarantee. 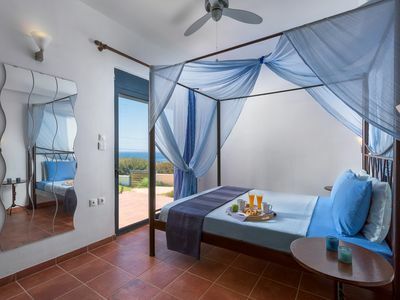 I am confident that you will respect our property and I will be more than happy to meet you and provide you with anything you might need in order to have an unforgettable stay. 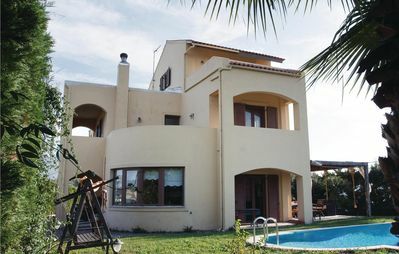 Lovely house in Polichrono Halkidiki. 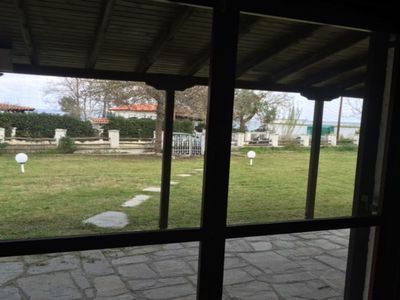 2 bedroom accommodation in Aghios Dimitris/M.